Creating the perfect space takes effort, commitment and excellence from your suppliers. At Surrey Marble and Granite, we’re proud to help our customers realise their projects. 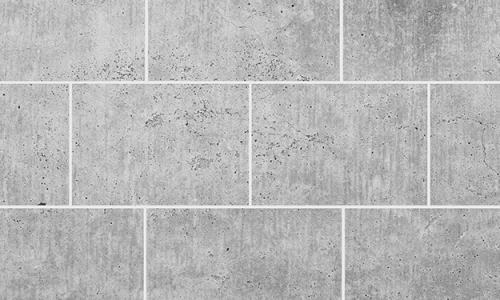 As experienced stone-cutters, we fabricate stone pieces for projects of all kinds, from a brand new restaurant to a luxurious family bathroom. 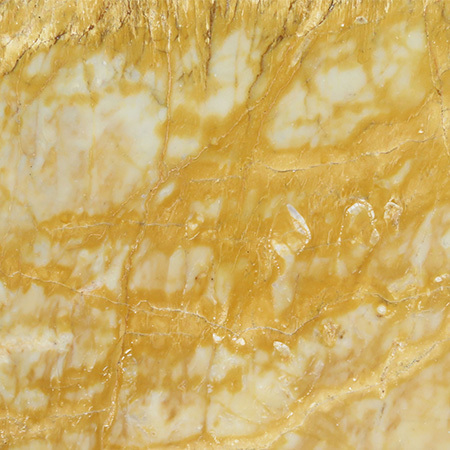 We believe that stone can be the most beautiful material to use, but it needs to be treated properly in order for its natural beauty to shine through. 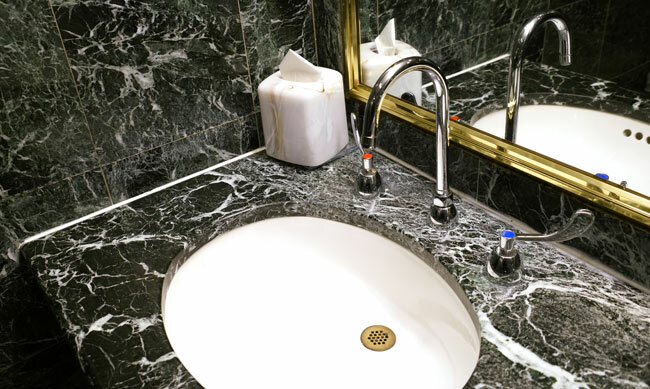 At Surrey Marble and Granite, we put our expertise to work every day, transforming lumps of rock into stunning limestone floors, marble bathrooms and granite kitchen worktops. The beautiful patterns of natural stone form slowly underground, sometimes developing over hundreds or thousands of years. 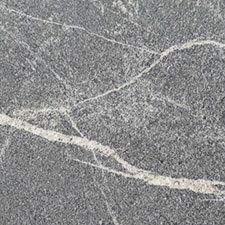 Just as no two blocks of marble are alike, we recognise that no two projects are alike. That’s why we offer tailored services to meet each of our customers’ needs. 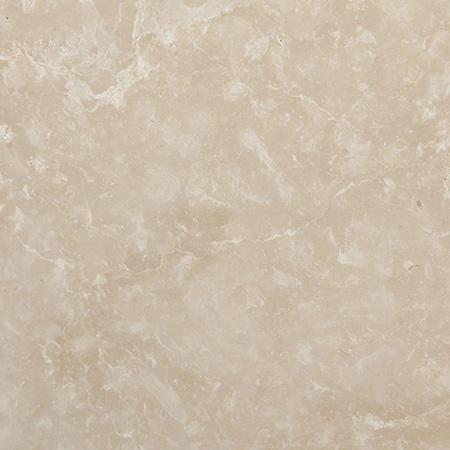 We may be biased, but we believe that stone is the ultimate way to create a luxurious atmosphere. The great palaces and monuments of history are all built of stone. 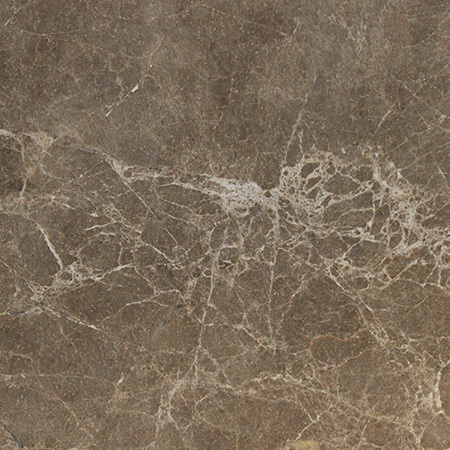 Walking around the imposing luxury of Buckingham Palace or the Taj Mahal, you’ll see marble everywhere you go. But you’ll also see other stones. The ancients knew better than we do that almost any stone can be beautiful, if it’s handled correctly. 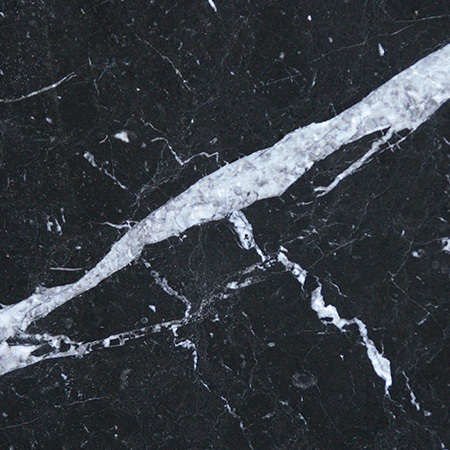 At Surrey Marble and Granite, we work with a wide range of stones to create beautiful and unusual effects. We are primarily a stone fabrication workshop, cutting, shaping and finishing stone for domestic, commercial and industrial uses. Over the years, we’ve begun to work directly with clients, templating, designing and installing stone in their homes and businesses. 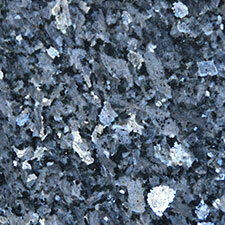 Our focus on the stone itself gives us a breadth and depth of range that merchants can’t match. 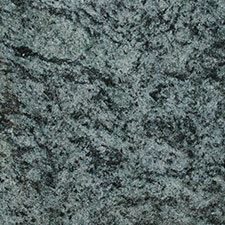 We source our stone from quarries around the world, and can find special stones for special projects. We cut and finish stone ourselves, so we can create almost any shape stone for any purpose. 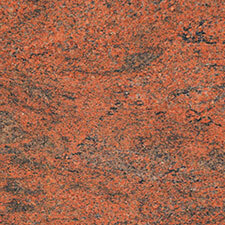 Stone is our livelihood, so we know its power, its beauty and its limits. We welcome visitors at our workshop, as it gives us the opportunity to talk to you face to face about your project. 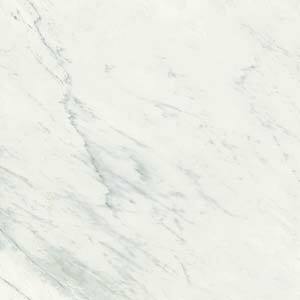 Our sample gallery features a wide range of specimens, from classically polished marble to on-trend rough granite. It’s a truly hands on experience, where you can touch and handle samples. 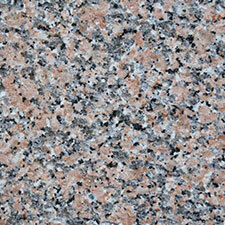 This is particularly important when designing an area that will be used a lot, such as a kitchen or bathroom counter. 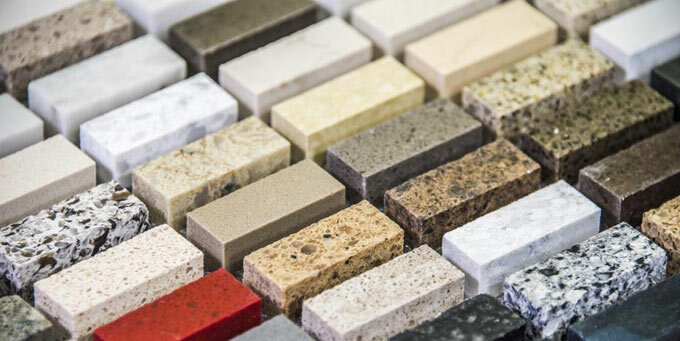 When you visit, you’ll be able to talk directly to one of our experienced stone-cutters who can show you different stones, cuts and finishes, giving you a clear idea of how your finished project will look. By working directly with the experts, you have full control over the aesthetic aspects of the project, while knowing that the technical side is in good hands.